Are you struggling with finding the motivation? 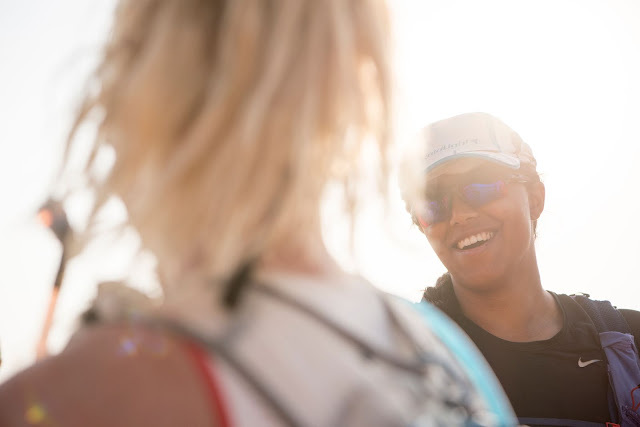 Don't know what to do for your next race or goal for 2019? 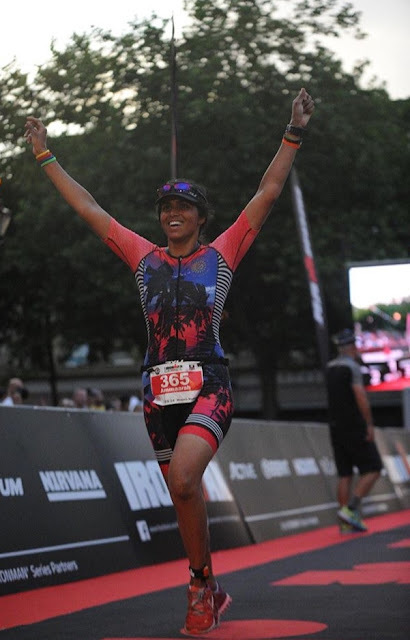 I'm often asked how did I decide to take the leap from no triathlon experience and deep water phobia to completing Ironman UK after nine months of training and then an ultra duathlon and and multi-stage ultra marathon in the desert. When you're choosing your next goal or event, whether it's fat-loss or race specific, these should help you make your mind. To round off a year of big challenges, including my first triathlon and Ironman UK, I ticked 'completing a multi-stage ultra marathon' off my bucket list by taking part in the Wadi Rum Ultra marathon 2018. 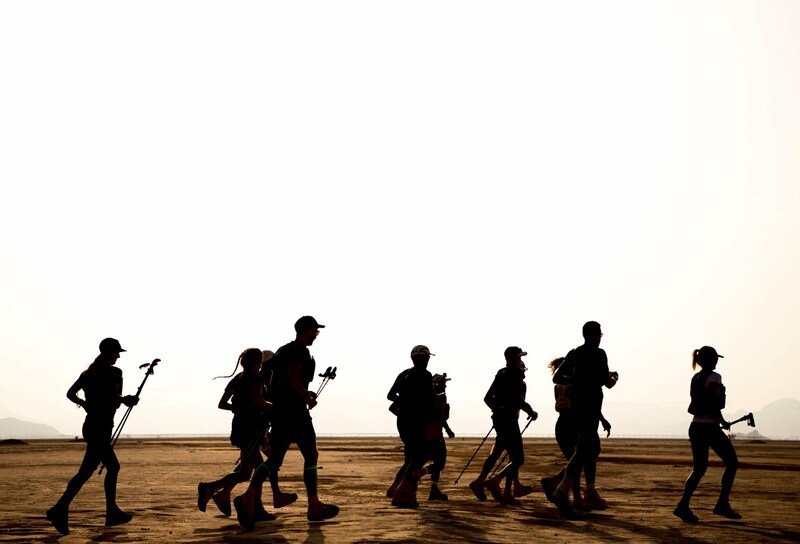 Set in the Wadi Rum desert in Jordan, the multistage desert race covers running just over 250km in five days. So what was it like? Before I started my training in November 2017 for Ironman UK 2018, the last time I had been on a bike was a slightly traumatic experience six years ago. Before that, I hadn’t been on a bike since I was probably about 12. I swore to myself I’d never go on a bike. Ha. How things changed. So how did I become *a little bit* more confident with cycling? Swim, bike, run; out of all three disciplines, running is one that feels the easiest during the triathlon. I don't have to think about a wetsuit, whether my goggles will get knocked off by another swimmer, whether I'm using the correct gearing when cycling up a hill or if I need to pedal or freewheel on a descent. I've found that triathletes don't really talk about running as much as they may talk about swimming or cycling and coming from an ultra-running background, I did wonder what I'd learn about running during Ironman training, so here goes.